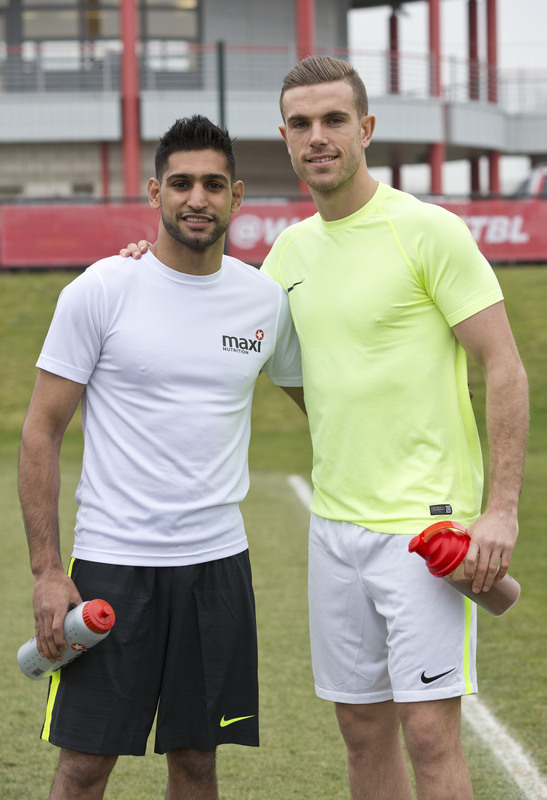 MaxiNutrition scores deal with Jordan Henderson! 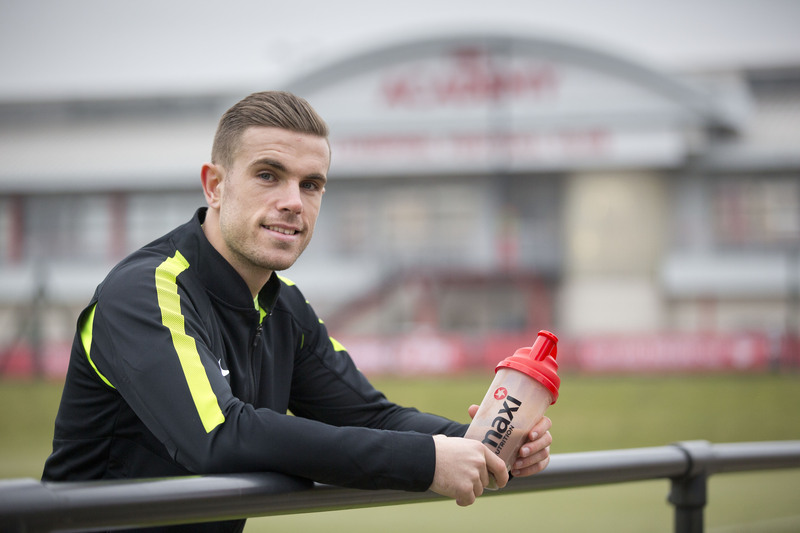 Sport-locker.net can tonight reveal that MaxiNutrition has announced a partnership with Jordan Henderson. The deal will see the brand provide the Liverpool and England star with everyday nutritional support, complementing the demands of professional football. The landmark deal for the brand marks MaxiNutrition’s first move into the competitive footballing market, shining the light on the importance of nutrition and specifically protein to footballers. 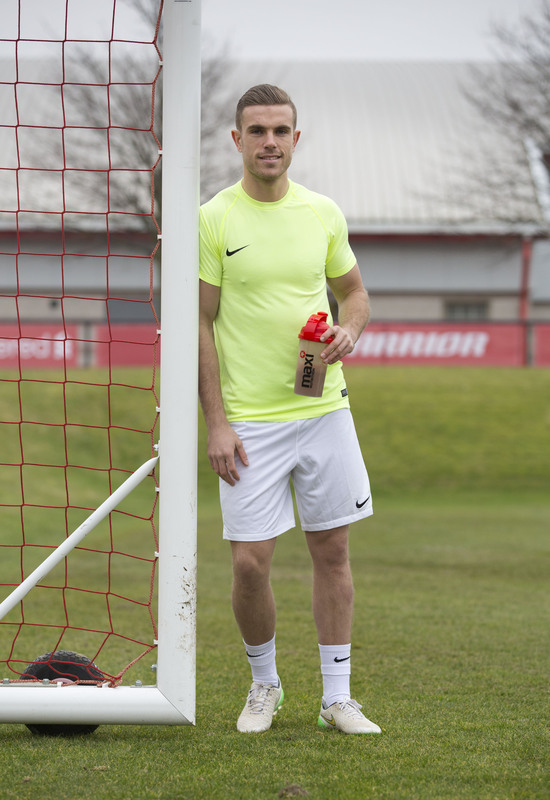 MaxiNutrition will work closely with Henderson to compliment his day to day training and recovery programme by providing tailored sports nutrition support which will include access to all MaxiNutrition products including the brand’s popular ‘Ready to Drink’ (RTD), Promax Milk. The brand will play an essential role in assisting Henderson’s training and nutrition plan in order for him to perform at his very best. MaxiNutrition have an extensive range of products that can be used before, during and after matches as well as around training sessions. Commenting on the partnership, Henderson said: “It is well documented that the physical demands of football have increased over the last few years at both a professional and amateur level, so working with MaxiNutrition made perfect sense. MaxiNutrition is a brand with great heritage in producing top of the range products and I am excited to be working alongside them”. The addition to MaxiNutrition’s ambassador portfolio further demonstrates that MaxiNutrition continues to be the brand that is recommended by experts and chosen by champions. Henderson joins the ever growing portfolio of MaxiNutrition elite athletes and professional sports teams including the England Rugby Football Union, the Welsh Rugby Union, London Wasps, Northampton Saints and Harlequins, as well as individuals such as Chris Robshaw, Courtney Lawes, George North, Anthony Watson, the Brownlee Brothers, Amir Khan and Anthony Ogogo. MaxiNutrition prides itself on being the market leader within sports nutrition, an accolade that is supported by their on-going efforts to develop and enhance their products. MaxiNutrition products are backed by the scientific research of GSK Human Performance Lab. What do you think of the Henderson to MaxiNutrition news? Let us know in the comments section below or on our Twitter and Facebook pages.